LONG BEACH, CA — The West Coast product Skyy Clark, who attends Heritage Christian School, is placing a mark on events from State to State. 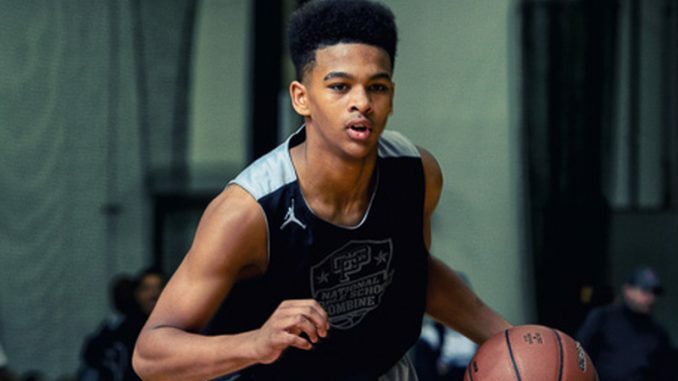 The Class of 2022, 6-foot-2 powerful guard resides in California but has distinct roots in Florida. Skyy’s father, Kenny Clark, stated to ThePrepInsiders.com that he is a native of Florida and former player for the Minnesota Vikings.